We love the latest trends and new designs. However, there’s always something special about a rare vintage style or one-of-a-kind antique piece. Check out our favorite vintage and antique pieces in our website. 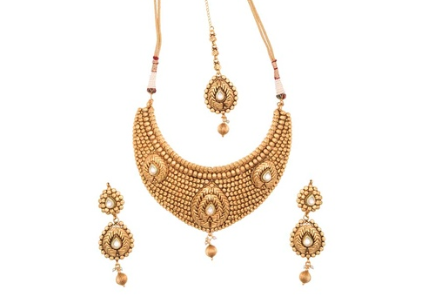 For a while now, the lakshmi or the godess crafted pendants or necklaces have been in trend. This combined with tiny pearls gives a very vintage and antique look. How to wear this? Match this with maroon or dark coloured kanchivaram silks. Let the pearl glow in the dark background! With colourful beads, this chain gives a perfect look of fun and fantasy for the wearer. We can see the most popular goddess etched pendant here. How to wear this? Pep up the sober coloured sarees and ethnic wear with this colourful pendant chain. An absolutely antique and vintage find that goes with anything in your wardrobe. 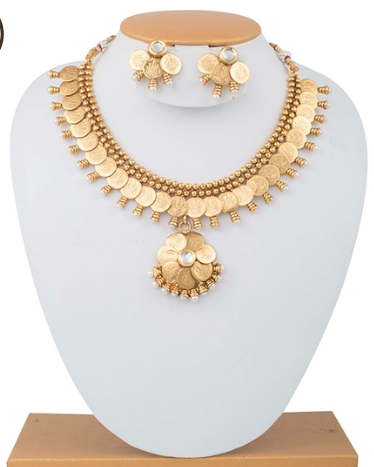 This coin jewellery is quite popular in southern India and most of the brides would have atleast one in this kind. How to wear it? The first one is rather a contemporary version of the kasumalai. Team it with any long haarams or wear it alone. The long version is the authentic and the classic style. Much suited for the matured and elderly women. 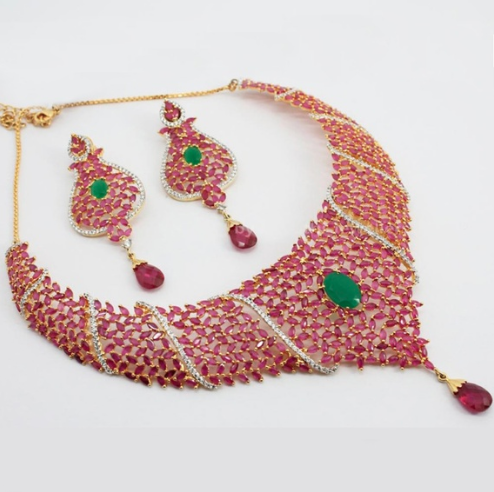 Antique jewellery with its exhaustive array of designs has always had a charm on Indian women. Be it celebrities or the average Indian belle, these products have a lure on Indian society. Enchanting collections of antique jewellery have made inroads into the jewellery market and every city in India can boast of exclusive boutiques to flaunt these products. From days of yore, antique jewellery has had an impact on the wearer and the trend is even more pronounced in the present days. There exists a vast market for this product as there is a huge demand for antique designs in fashion jewellery. 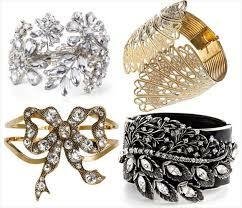 If you’ve noticed many youngsters these days prefer vintage designed jewels also know as antique designs. From this we see that the trend of the primitive times seem to have re-born. Many young women these days love antique jewellery designs as they’re not too flashy and give you a classy look. Another really cool thing is that antique jewellery can also be worn with the right western outfit apart from the traditional Indian outfits. Antique jewellery portray decades of elegance. Temple jewellery are also a part of antique jewellery only a little more on the grand side. 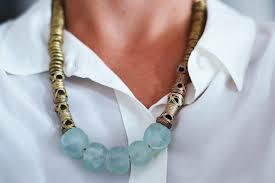 The most famous antique designs are the round, close to the neck patterns. This design in particular is adorned by the majority of women these days. 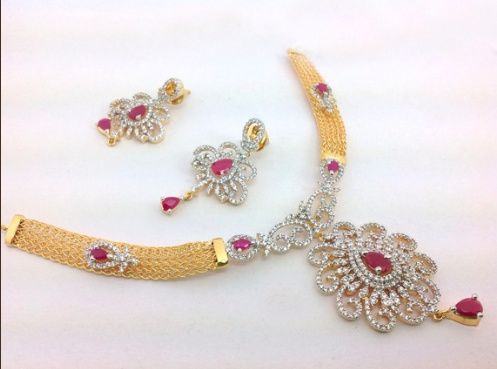 Antique jewellery has become famous among the beautiful brides of our country. They can be worn on absolutely any type of Indian outfit, be it: lehengas, pattu sarees, patialla sets, designer sarees and so on. So go ahead, look for your favourite antique set and flaunt it with the perfect outfit! Women have evolved from being a master of household to master of many fields…But that has never been able to keep us away from jewellery. The concept of jewellery has a wider meaning now – a – days. 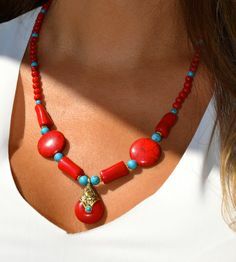 Jewellery which was mostly about colorful stones and heavy precious metals and haarams has changed and given way to more sleek and trendy styles. Sarees evolved into Salwars; Patialas changed into swirly swishy skirts; Blouses are now replaced with crop tops.., Keeping up with these, the jewellery makers also have upped their game by introducing trendy jewellery and pocket friendly collections suitable for casual wear and office goers. Here are few lightweight jewellery collection suitable for college goers and office goers. 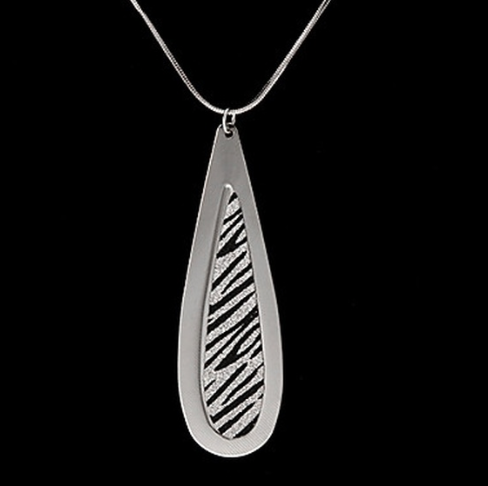 Pendant sets have become quite famous with the ladies now. Many pair it with a black rope or a white metal chain. 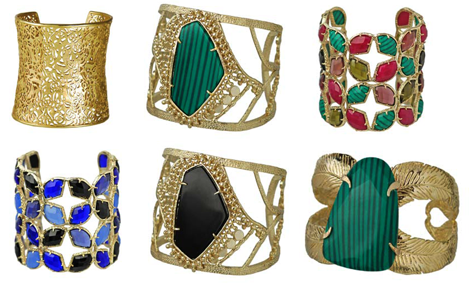 The lightweight bracelets have replaced the traditional bangles. 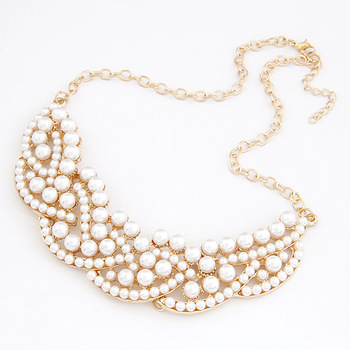 Statement necklaces are worn for office parties with georgette or chiffon sarees or even western formal wear. Pretty finger rings, colorful studs and american diamond studded jewellery are also much loved by women who likes comfort and style. Mix and Match and pair them as you like. The great part of these jewellery is that they are pocket friendly and most of them comes with warranty for their polish. What are you waiting for? Add more trendy jewellery to your collection..